 If you would like more information concerning Conway Medical Center, or would just like to send us some suggestions or comments, please fill out the form below. Please refrain from submitting confidential information such as your social security number, birth date, driver’s license number, and other highly sensitive identification information. By submitting this information on this Contact Us form, you do so at your own risk and we cannot guarantee the security of the content.